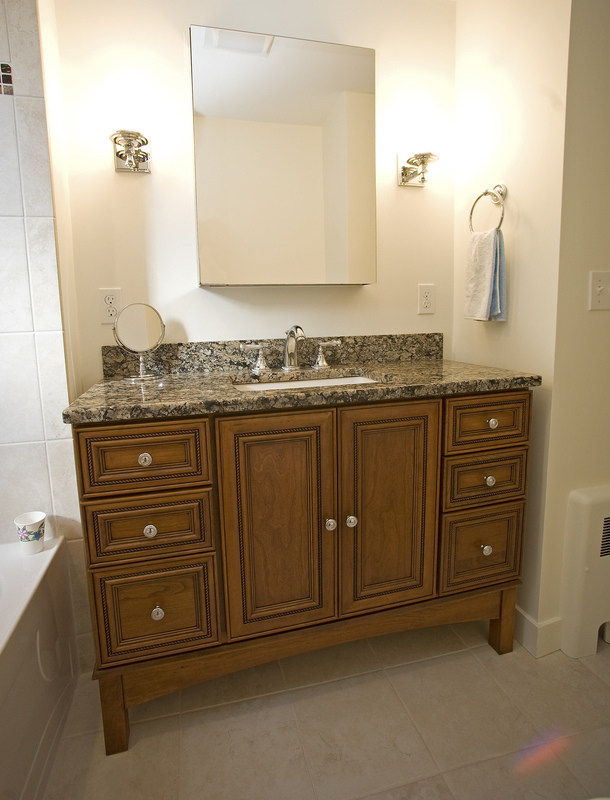 Homeowners when looking to spruce up there bathroom with a quick vanity change out, often overlook these few variables that end up costing them more money in the long run. 1.) Switching from a vanity with two doors to a vanity that has drawers. What seems like a simple change is often the most disastrous. 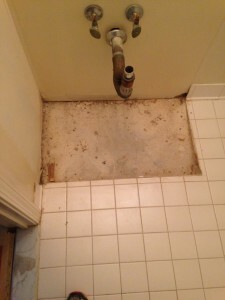 The problem is that the drawers will often be in the way of the old plumbing, which means you will now have to move the plumbing around to fit the new vanity. 2.) 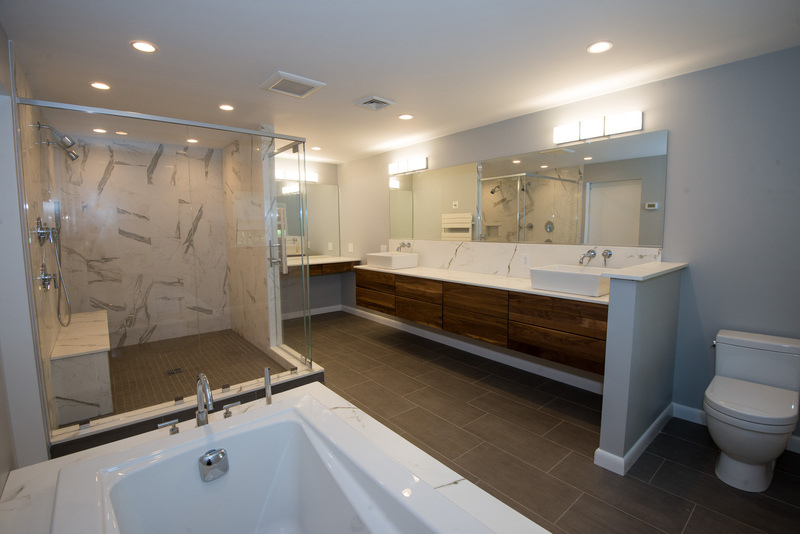 Make sure you correctly measure you current vanity width and height, to know the exact dimensions that will work in your bathroom. Don’t try and get away with a few extra inches to the left or right. 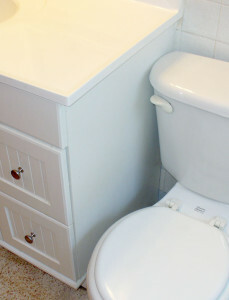 You don’t want to be sitting on the toilet after your new vanity is installed and have your shoulders bumping into the vanity. 3.) Going from a conventional vanity that goes all the way to the floor to a furniture style piece. In an old condo building sometimes the original installer didn’t tile the floor, leaving an untiled floor visible with your new vanity. 4.) 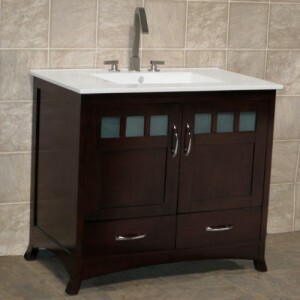 Buying a ceramic top vanity, these look nice when you see them online or in stores. Just remember they don’t come with a backsplash, which means water may splash onto the painted side walls. 5.) The wall hung vanity has becoming increasingly popular among homeowners. But remember these vanities are to be HUNG on the wall. 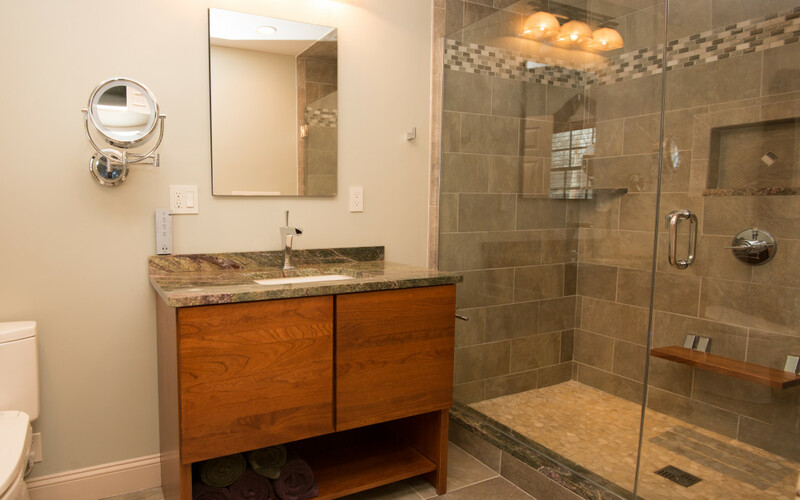 Unless you have completely remodeled your bathroom and backed the wall properly, the new vanity will not have anything to attached to and will not be mounted on your wall for very long.